Lol!! Very creative and a most enjoyable post! 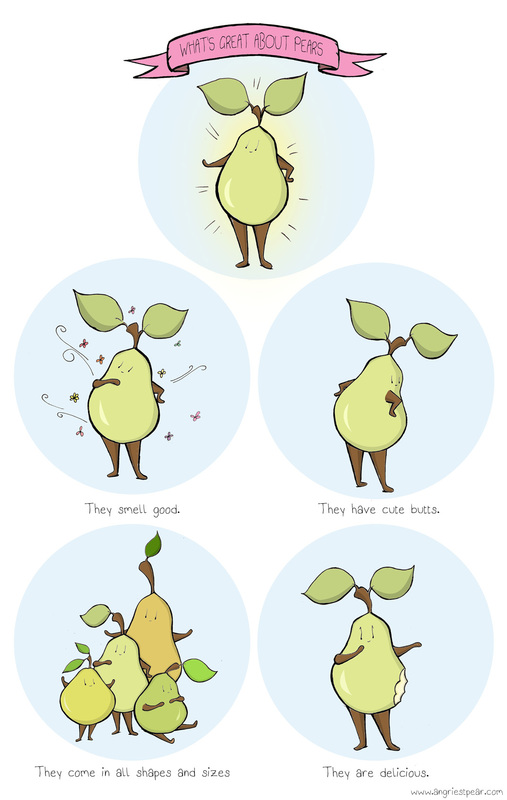 What isn’t great about pears? 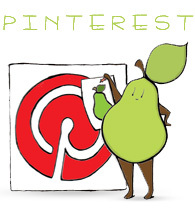 amirite Angry Pear! Hahaha. Not much that isn’t great! Haha Thanks! I agree completely!